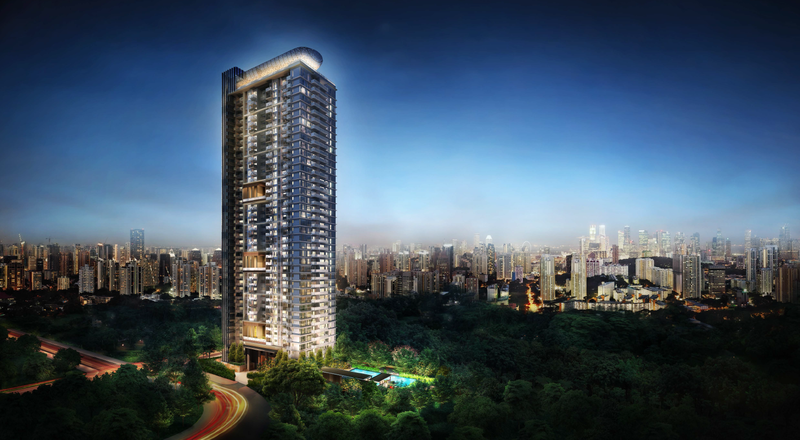 Alex Residences condominium at 28 Alexandra View is a residential development by Singland Homes (Alexandra) Pte Ltd. The development consist of one block of 40-storey residential building with a total of 429 residential units with sizes ranging from 1 bedroom to 3 bedrooms + utility. 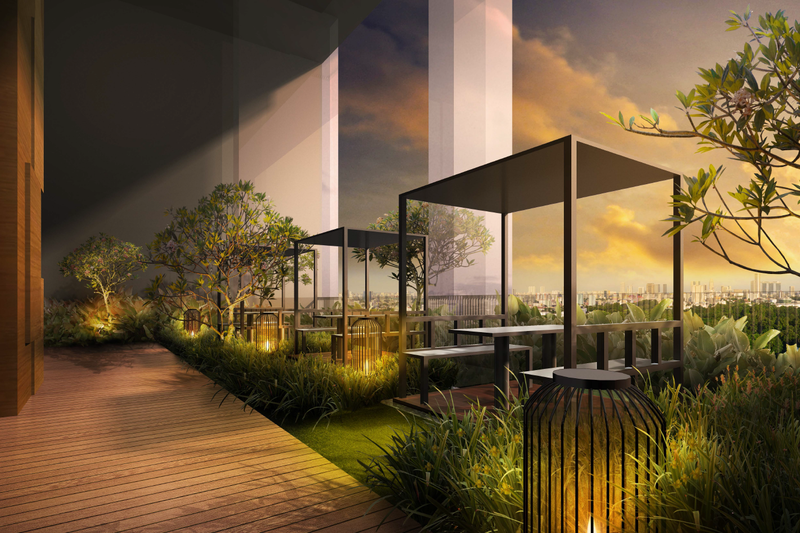 Alex Residences is strategically located in the central region, District 03 Singapore,right at the fringe of District 09, 10 and 11. Nestled in an exclusive private condo enclave with Redhill MRT Station just a short stroll away. Future residents can enjoy panoramic views of Jurong Island, Botanical Gardens, Central Business District (CBD) and Sentosa Island. Tap on the strong potential of tenant base like Biopolis, Orchard vicinity, NUS & NUH Science Park, Alexandra District, CBD and future Southern Waterfront City. A boutique (hotel style inspired) residential development at the border of the city centre and conveniently located within a stone’s throw to the Train Station. The site offers panoramic view of Singapore’s northern botanical greeneries, Singapore’s southern coast line and the city skyline. The compact unit layout is designed to cater to boutique lifestyle that meets the unique needs for small family and young professionals and the well travelled Singaporeans. The “hotel” like concept facilities are spread from the ground to the sky with 3 level of sky terraces that offers work, play & relax facilities, a concept to make Alex Residences complete as a boutique home. Efficient layouts, caters to the needs for ‘DINKs’, ‘yuppies’, small families, young professionals & the well travelled..
For more information on Alex Residences condominium, simply fill up the contact form below and our sales representative will be in contact with you shortly!